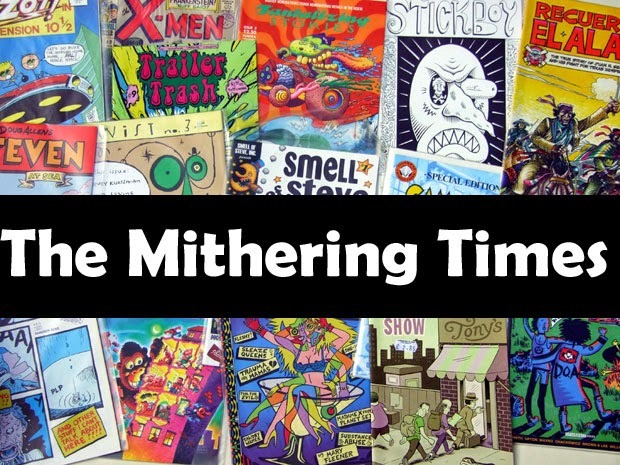 the mithering times: I'm Alive. Blogging fell by the wayside as soon as we left British waters and internet access went from 30p to £6 per day. In the meantime, here's some great reportage 'on the spot' from a nine-year old FC fan (blink and you'll miss me). And here's an associated tune which I fear will bring me and a few others to tears at some point in the future. Report from Germany coming soon.